Is your heating system acting up? This could be due to some kind of blockage or sludge build up. Get in touch with our experts at Heat Plant Services Ltd for prompt and efficient power flushing services in and around Bracknell. 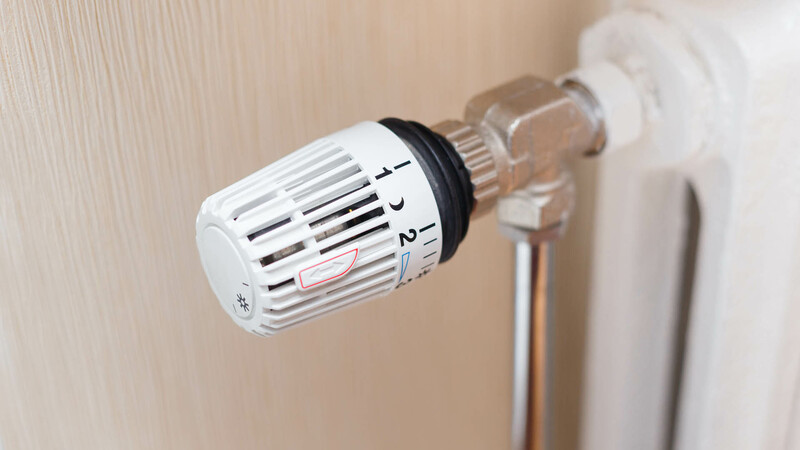 Whether your boiler takes a long time to heat up or is making suspicious noises, our qualified heating team at Heat Plant Services Ltd can handle all your central heating issues. We can help you increase your boiler’s effectiveness with our high-quality power flushing. Based in Bracknell, we cover all locations including East Berkshire, South Buckinghamshire, South Oxfordshire, North Surrey and North Hampshire. 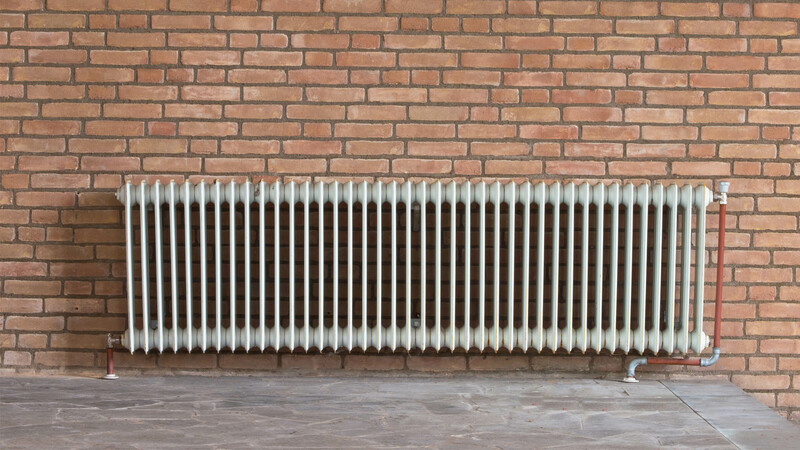 Is your heating system not working? For power flushing services, call the experts at Heat Plant Services Ltd today! *Manufacturers service agents covering warranty repairs and commissioning.